BIG4 Launceston Holiday park is a 16 acre park located close to Launceston city. The park is withing walking distance to the Launceston CBD, Cataract Gorge and other attractions. The park also offers FREE Wi-Fi, a children’s playground and jumping pillow, brand new amenity facilities and varied accommodation options from powered/unpowered sites, cabins to suit budget conscious families to brand new two bedroom villas to accommodate travelling couples and larger families. Thiis well-equipped caravan park is only two kilometres from the centre of Launceston and located close to all amenities including fast food, shopping and petrol. The trees around the cabins give welcome shade on hot days. 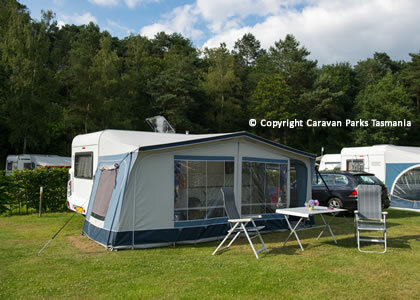 There are a large number of sites for caravans, campervans, motorhomes and tents. 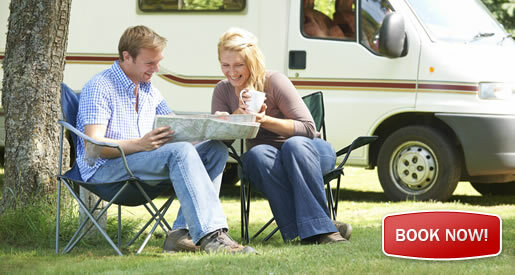 Enjoy meeting people from all over the world in the friendly campers kitchen and around the barbecues. A general store is only 400 metres away and milk and bread are delivered daily. The park is close to Cataract Gorge, Penny Royal and Roman Baths. Ask the friendly staff for information about these and the many other attractions in and around Launceston.